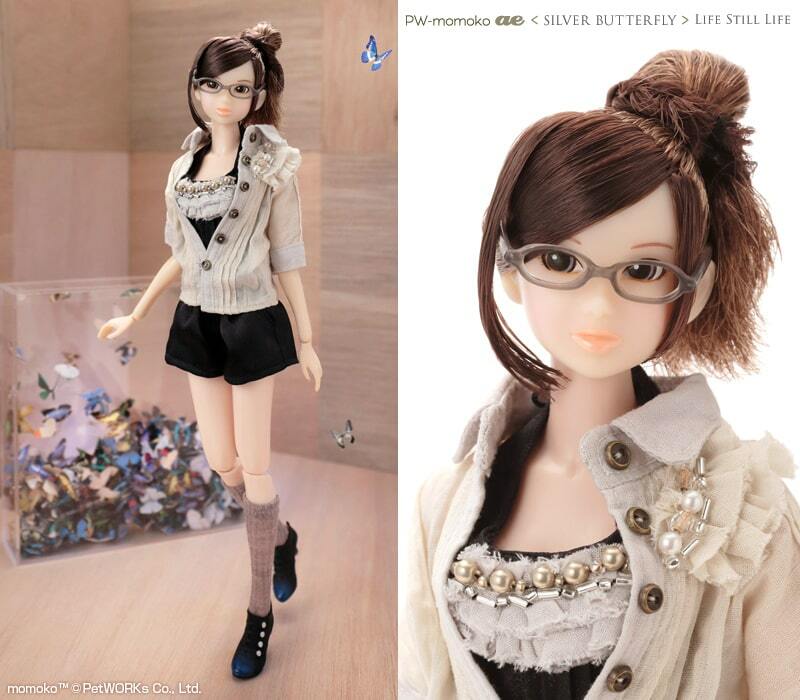 Ooooh, this pretty girl is a collaboration between PetWORKs ae Momoko line and Silver Butterfly! 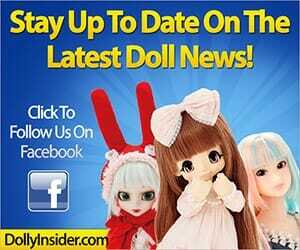 Silver Butterfly is a well-known doll fashion designer who collaborated with Pullip and Blythe numerous times. 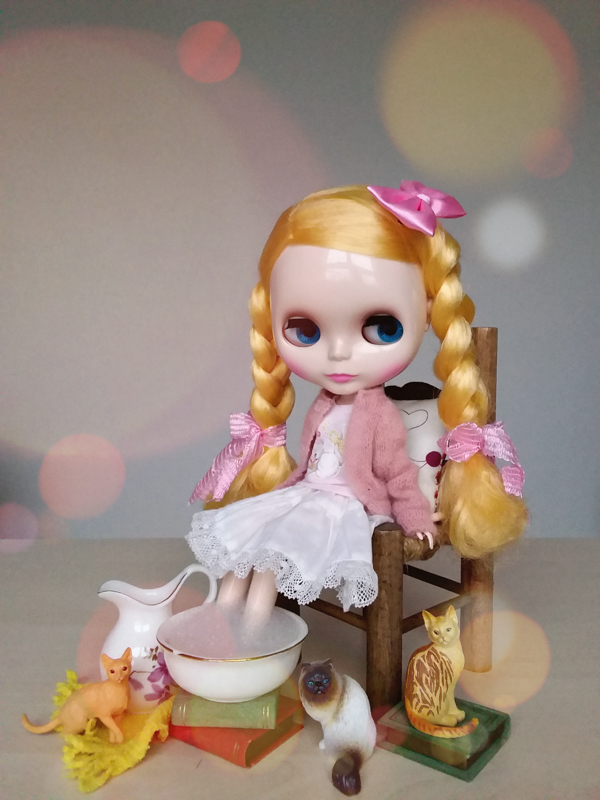 This elegant doll is titled "Life Still Life". 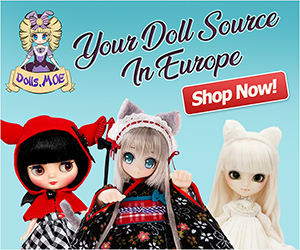 She is scheduled for a April - May 2015 release date and will be sold exclusively at PetWORKs Stores. 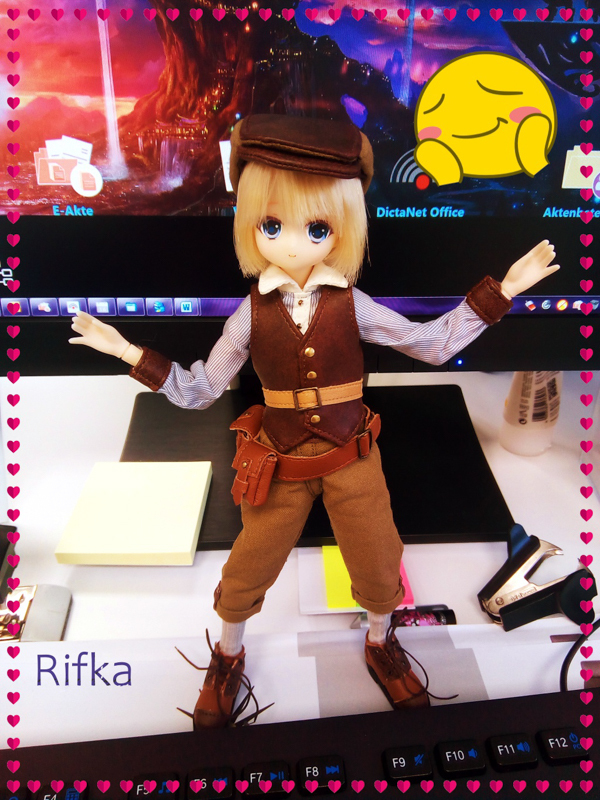 Pre-orders will open September 15 – 29, 2014. After September 29, 2014 we will not able to accept cancellation requests.